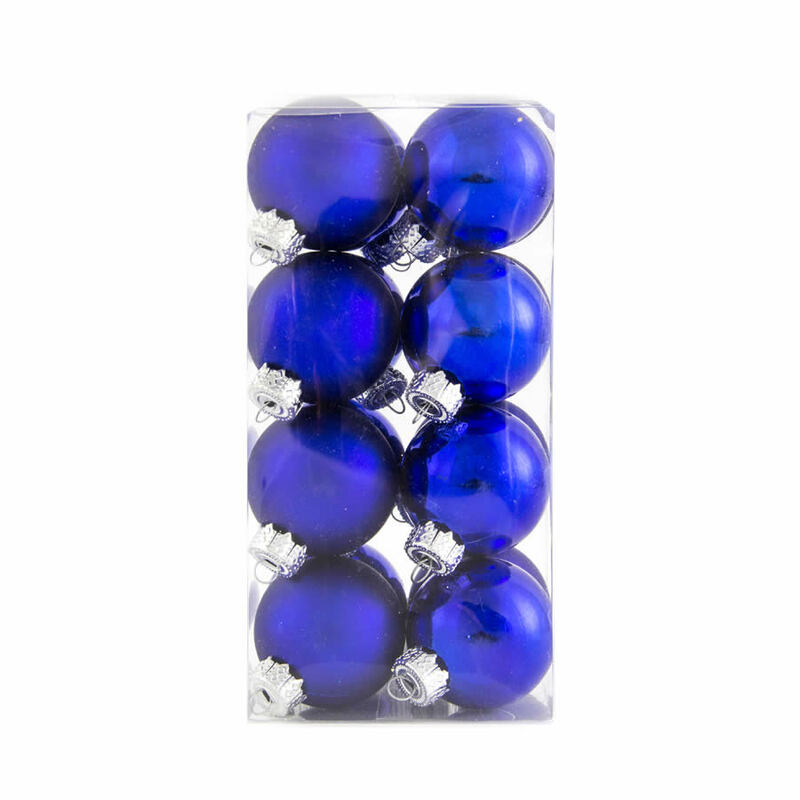 There are sixteen stunning 40mm Blue Baubles included in this canister, and they comprise a mix of both glossy finish and matte finish ornaments. Give a canister of these to one of your kids or a friend who may be just starting out and building their collection of cherished holiday decorations. 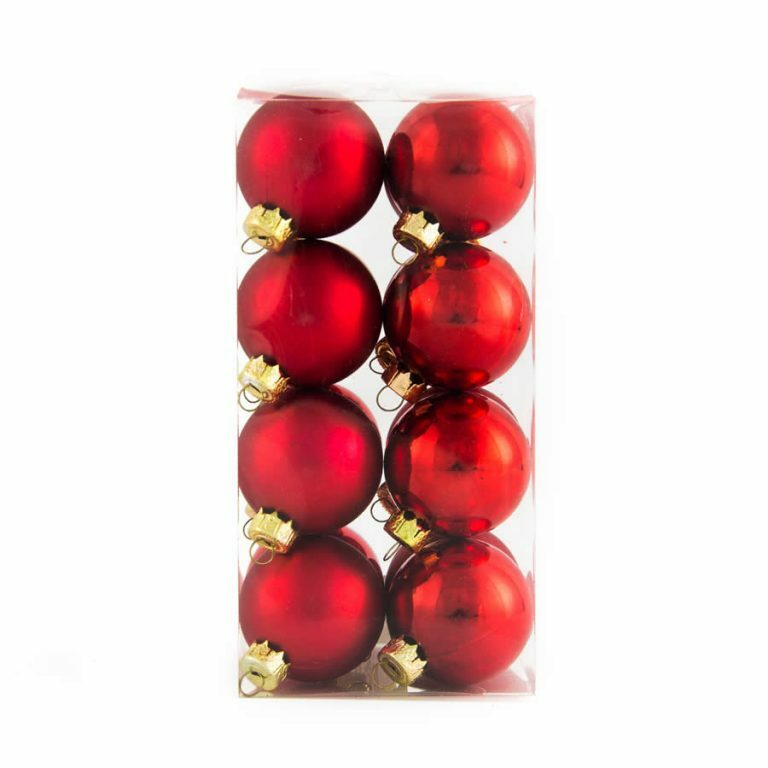 Use these in conjunction with the beautiful silver or gold tinsel garland, offered and sold separately, for a distinctive theme that is elegant and timeless. 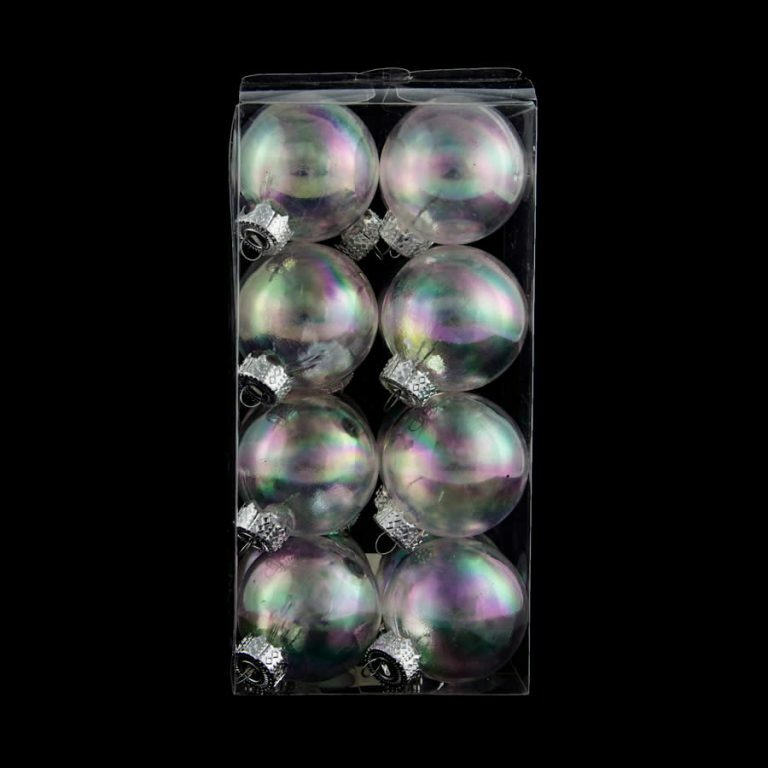 These Christmas Decorations are shatterproof so they won’t break when you use them or during storage. This means that they will last and be used for years to come. 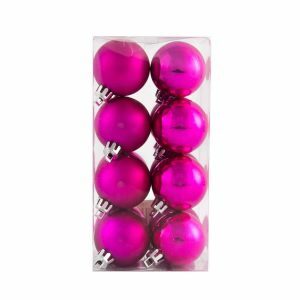 Each is affixed with a sturdy hanger that you can use to suspend or tie to the surfaces that you choose. 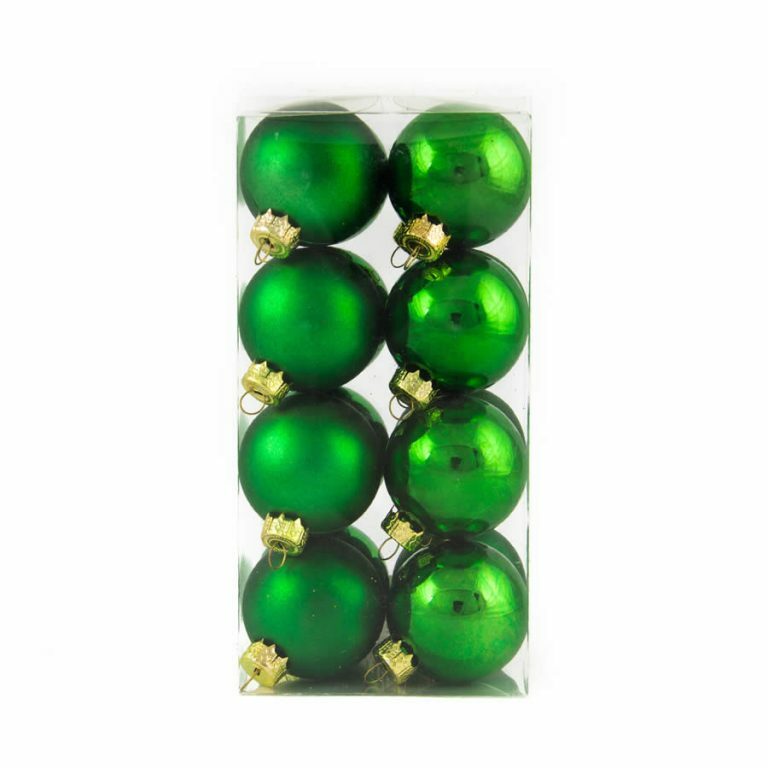 The colour is rich and serene, perfect for the season, and a great look on any tree, wreath, or arrangement.